HDC Hair & Esthetics School of Cosmetology | Why choose HDC? 15 Feb Why choose HDC? 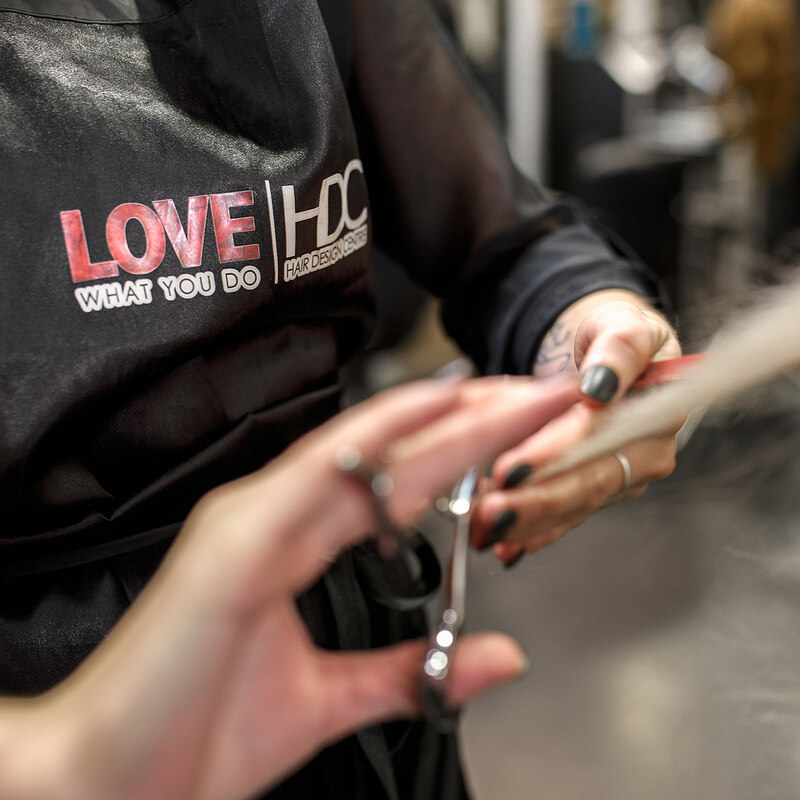 Now that you’ve made the big decision to start your career in the beauty industry, we’ve put together a few of the many reasons as to why choose HDC to start your journey. Our 95% student placement rate for finding employment after graduating and cutting edge educational tools are just the beginning. 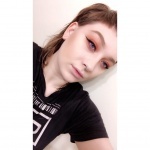 We’re proud to see our students succeed and we are always evolving our teaching methods to continue to be the industry leader for cosmetology schools in Atlantic Canada. Take a look below and see for yourself as to why choose HDC!